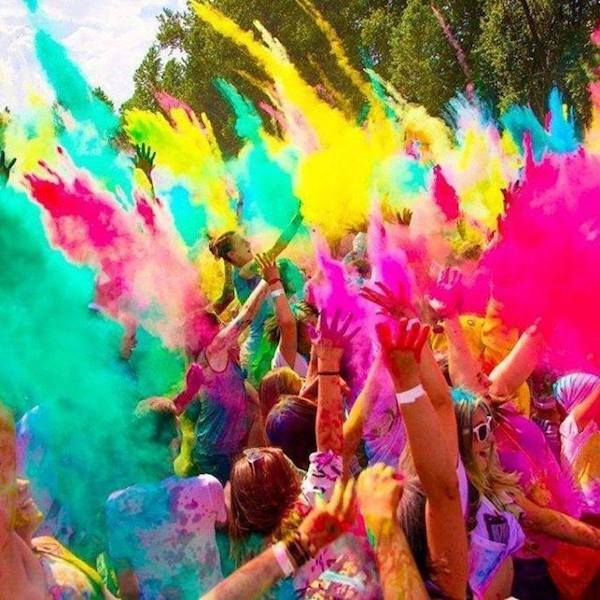 Holi is a festival of colors that signifies the arrival of spring, the end of winter, & the blossoming of love! Viceroy, an Indian restaurant in Durham, is once again hosting it at Durham Central Park this Saturday with a pop-up food stand to purchase their food. Be prepared to get very colorful & have a blast celebrating spring! For more info, click here. 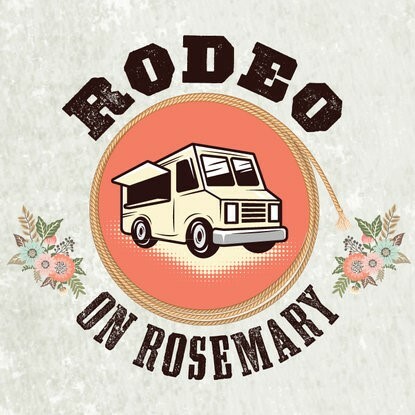 This food truck rodeo is like no other! For the first time ever, you can purchase a sampling card for $20 and choose up to 10 samples from 10 different trucks! In addition to more than 14 of the area’s favorite trucks, there will also be fun activities for the kids, such as games, miniature golf, bounce house & music! This event will take place at the corner of Rosemary & Columbia. For more info, click here. Not only is a potential lifestyle, Yoga in it the common practice helps build strength, mobility, flexibility, balance and overall body awareness. 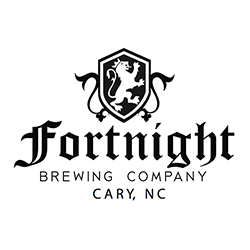 In addition to the free yoga, they’ll also be offering up a Sunday brew from the Fortnight tap, or a kombucha from Tribucha! What a great way to connect with people, as well as yourself! For more info, click here. 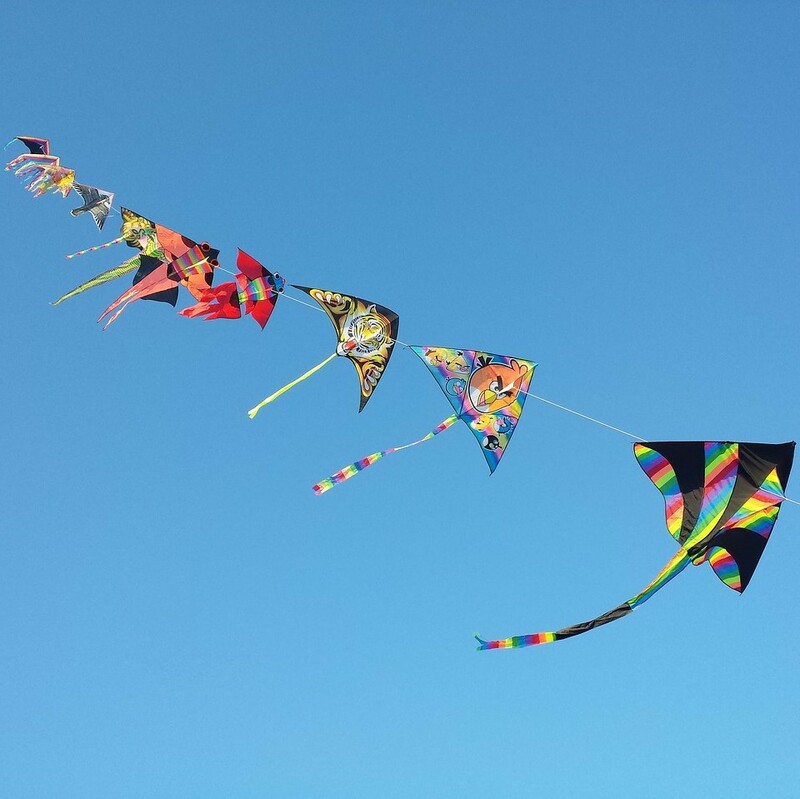 Don’t miss your last chance to celebrate the National Kite Flying Month of March! No matter your age and even if you don’t own a kite, come on out to this FREE event to welcome in the spring & enjoy kite flying! There will be a few kites available for those without one and if it rains, this event will be cancelled. For more info, click here.